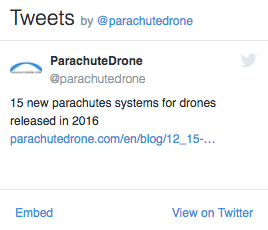 Using a single parachute for Phantom 3 and Inspire 1 ? 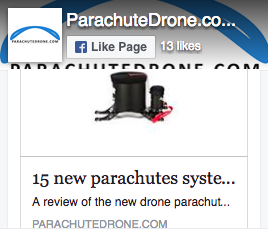 Which parachute can you recommend for a SplashDrone ? How to remotely trigger a drone parachute ? New parachute kit for the DJI Inspire from Opale Paramodels !